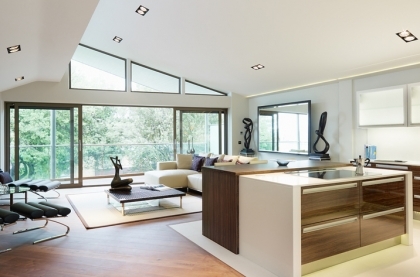 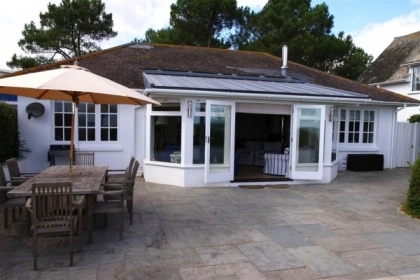 The Sandbanks group accommodation listed below is ideal for large groups of friends, big families or multiple couples sharing. 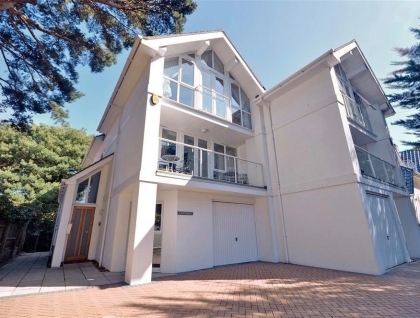 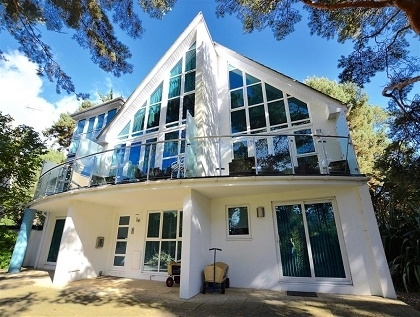 Each property sleeps eight or more people with the majority of these large holiday homes in Sandbanks located right on the beachfront with direct beach access and sea views. 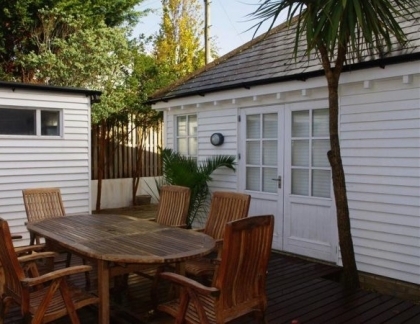 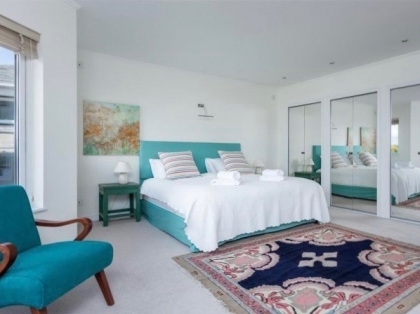 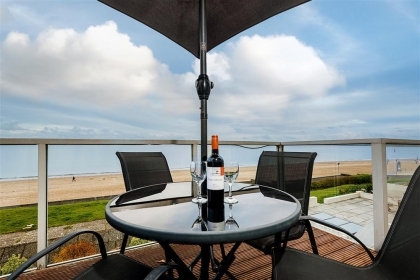 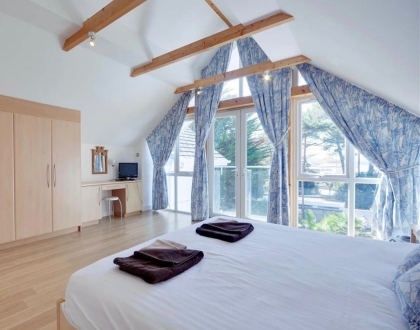 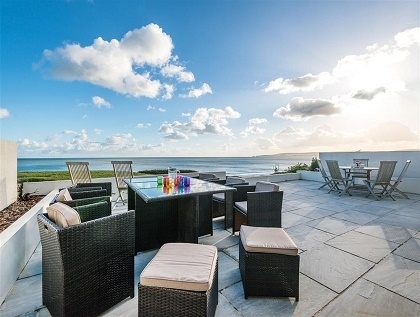 Perfect for family reunions, special birthdays even engagement parties, these big seaside holiday rentals offer enough space and features to ensure your group holiday is a memorable one. 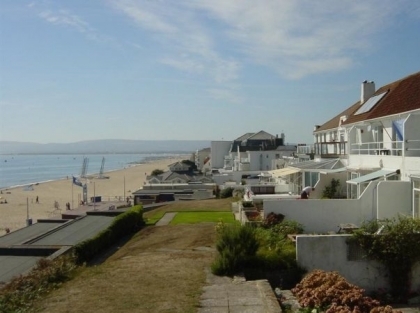 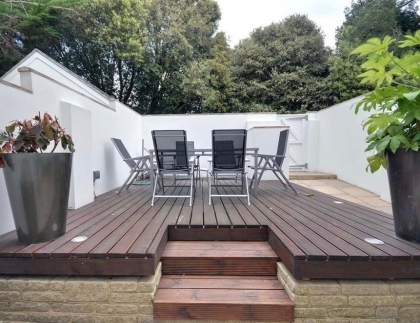 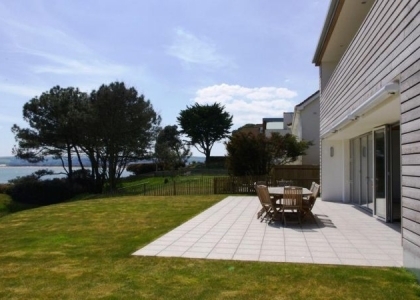 To see more rentals near Sandbanks that sleep eight or more check out the Weymouth group accommodation with sea views advertised with us, some with pets welcome and free WiFi.